Planning a retirement party, corporate get together, fundraiser, or even a rock n’ roll inspired wedding? Look no further than Riverfront Live for your next gathering. Our venue is available for private rentals, providing the space and style to host your unique event. With indoor and outdoor spaces with full bar service, Riverfront Live can accommodate groups of all sizes. Our indoor space can accommodate up to 1200 guests while our outdoor space boasts room for up to 3500 guests. Our incredible venue provides the backdrop for your event! Our talented staff can handle all the extra details, like booking local talent or DJs to keep your guests entertained. With full service audio/sound production and lighting, your next event will be legendary at Riverfront Live. 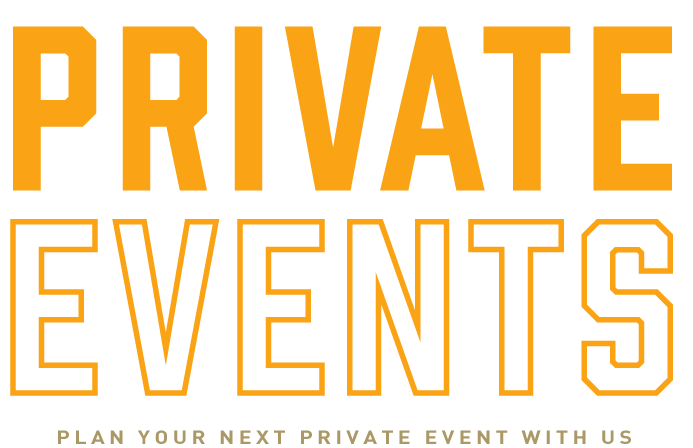 For private event inquiries, please complete the form below. Our business office is also open Monday through Friday from 12pm – 5pm. Feel free to give us a call at (513) 321-2572 with any questions. COPYRIGHT © 2018 RIVERFRONT LIVE. ALL RIGHTS RESERVED. PROUDLY BUILT IN CINCINNATI.